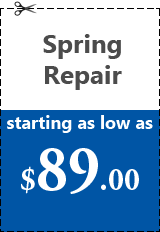 What's up Gladstone, is your garage door in need of being repaired? Do you want to stop that awful screeching? 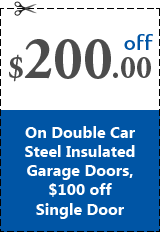 Are you thinking of getting a new garage door installed? 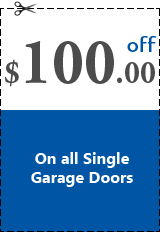 Our team at Garage Door Repair of Gladstone, MO is here to fix your garage door and do it the right way. We’re professionals, and that’s just what you’ll get. Great friendly service and quality repairs because it's what you deserve. When you call us we give you our best service every time. We give every one of our clients the same quality care on every job no matter what. You and your family deserve the security of a safely operating garage door and should never have to suffer for it and we provide that safety everytime we fix your door happily. It doesn’t matter if it’s your home or business each of our techs will treat your garage door with the same experienced approach. If you want quality repairs and services done for your garage door then we are the only call that you need to make. When your garage door breaks, sometimes it’s difficult to find out what happened. That makes it difficult to fix. That’s when it’s nice to have the techs that know what they are doing helping you. If you have an issue with your garage door that you don’t know how to fix you should definitely call us. We have years of experience and know how to troubleshoot to find out what's wrong. There’s not a problem that we can’t fix. 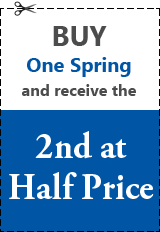 Springs- whether you have torsion or extension springs, our technicians can make the repairs safely. Do not attempt to open to your door when the springs are broken. Attempting to open it while broken can cause injury. Cables- if you have extension springs, then you should have safety cables attached to your doors. If it breaks we can send someone to fix it by attaching new cables. Opener- If you have an automatic door, then you have a garage door opener that hangs from the middle of the ceiling. When it quits working, the right move is to install a new one. 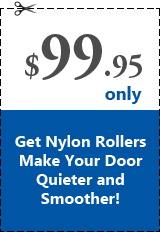 Our team is experienced with garage doors of all makes, models, and brands. No matter who makes it, we have the right parts to take care of it for you. 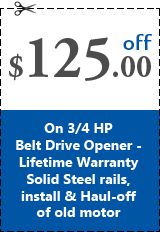 Want to extend the life of your garage door and prevent costly fixes? 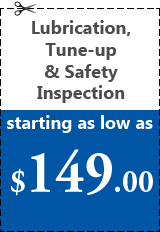 Consider our regular maintenance service to save you money and prevent disasters in your garage before they happen. 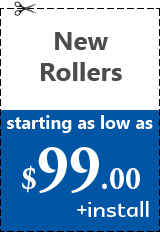 We offer a Lube n Tube service that will keep the parts of your garage in top shape. 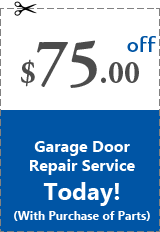 We are so excited to be able to offer our customer's garage door repair services. 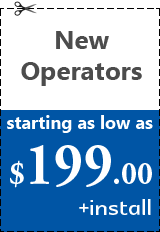 Our team at Garage door repair of Gladstone is only a phone call away and we are waiting to take your call! 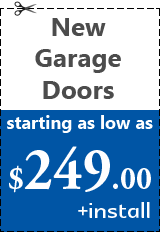 When your garage door stops working we are here to help. Call us right away! Sitemap © 2019 Garage Door Repair Gladstone, Missouri All Rights Reserved.